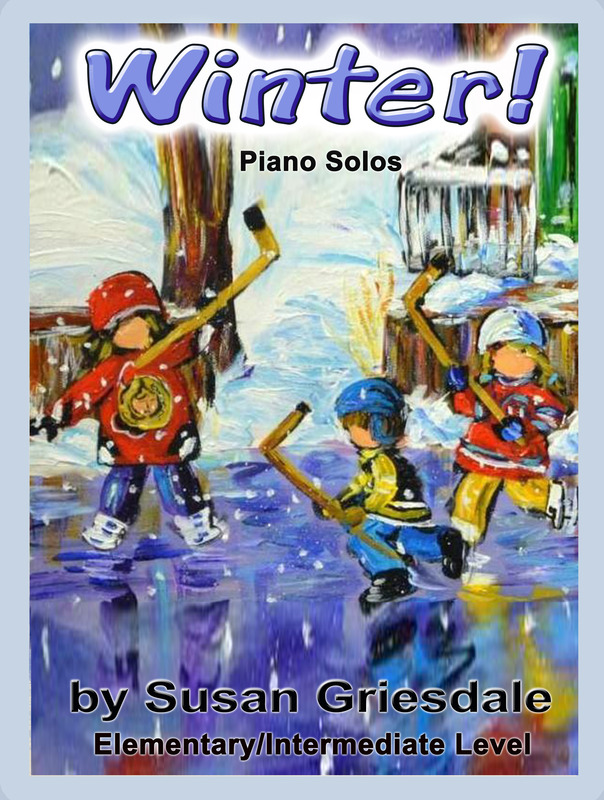 Click on Piano Poems or Rhythm Practice to read the reviews. ‘Catch the Magic‘ piano collection received a wonderful review in CFMTA’S Canadian Music Teacher magazine. You can Click on CFMTA Catch the Magic to read it. The Canadian Music Teacher reviewed ‘Arctic Voices‘ in its January 2013 issue. Click CFMTA Arctic Voices to read the review! The ‘Lament for the Polar Bear’ from ‘Arctic Voices‘ receives a great review on LaDona’s Music Studio Blog. Link here to read the whole article. ‘Lavender Dreams’ and ‘Forgotten’ from the ‘Piano Poems‘ Collection have been reviewed by Luke Bartolomeo on his weekly Podcast where he reviews and performs Intermediate Piano Music. Saskatchewan RMT Online journal – OPUS – has just written a review of the Piano Poems Collection. “This collection of 9 piano pieces is sure to delight the introspective pianist”. You can click on Opus Review to read the entire review. The NBRMTA Quarter Note publication recently reviewed the Piano Poems collection. ORMTA Notes publication ran a review of Voices from the Earth for solo flute. ‘Soundplay‘ was reviewed by ORMTA Notes Magazine. “Soundplay by Susan Griesdale, is a set of eight short, one page character pieces for solo violin. Each piece features a double stop from the unison to the octave and each is based on a different scale or mode – whole tone, chromatic, blues, octatonic, Dorian, Mixolydian, Aeolian and Pentatonic. For easy reference, as set of scale samples is found at the back of the book. The result is a charming collection of works for violin students in the RCM Grade 5 to 8 range, offering contemporary yet tonal compositions that convey many musical moods.